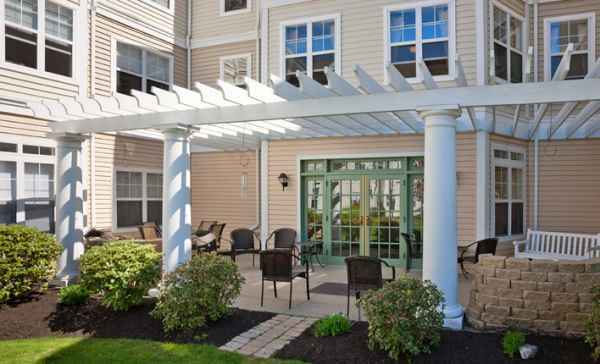 The estimated monthly expense for Benchmark Senior Living at Forge Hill is about $9,723. This is higher than the Franklin average cost of $7,547. The cost for the State of Massachusetts is approximately $6,530, versus $4,215 nationwide. 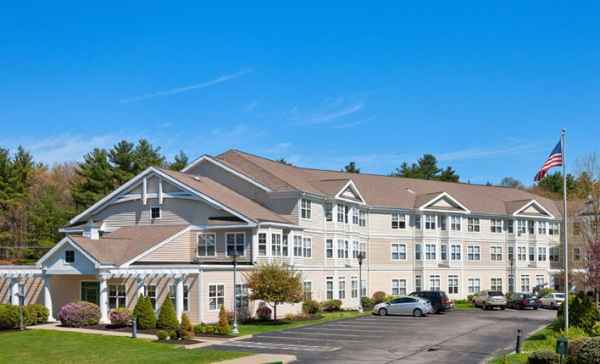 Located in Franklin, Massachusetts, Benchmark Senior Living at Forge Hill offers senior housing in a comforting facility. 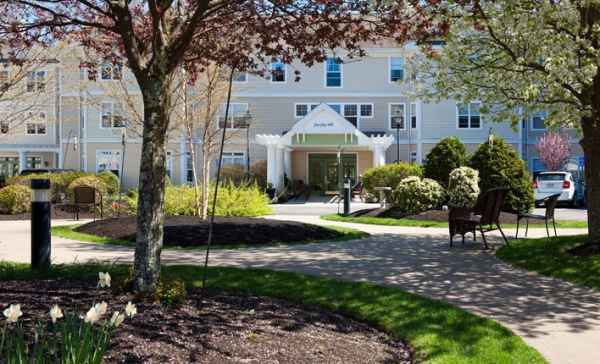 The area surrounding this community is a predominantly well-to-do area, with a median per-family income of $92,042. It has a dense population, with around 31,635 residents in the zip code. 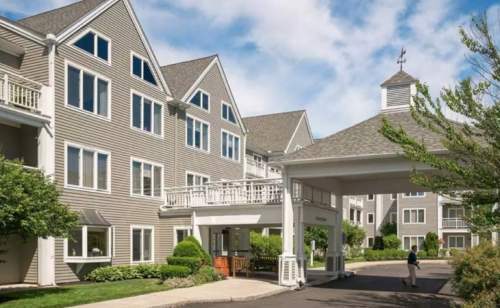 The residence is located in proximity to many local conveniences, which include churches, retail shopping, and medical facilities. There are several doctors offices within a short drive, 5 pharmacies within one mile of the community, and there are 7 churches within four miles, including Anglican Church- Redeemer, St Mary's Parish-Franklin, Franklin Federated Church, and St John's Episcopal Church. 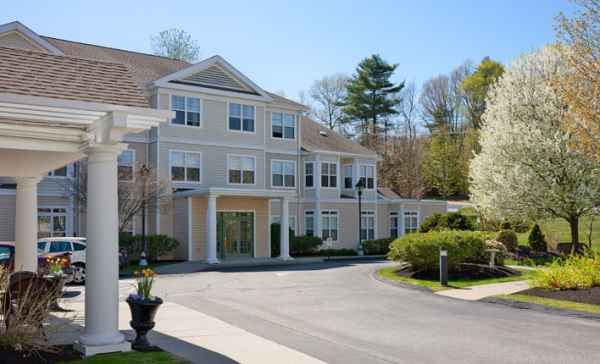 Benchmark Senior Living at Forge Hill offers assisted living, independent living, dementia care, and nursing home care. 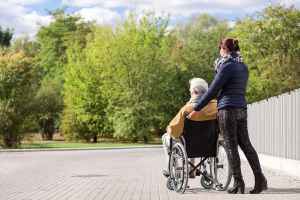 They can care for seniors who require assistance with common activities but who want to preserve their independence to some degree. 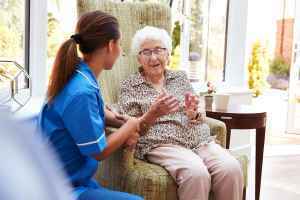 They can also accommodate older people who are independent and self-sufficient but also want a worry-free life with services like on-site maintenance, house cleaning, and social activities. 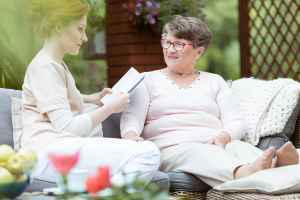 Additionally they can service seniors at all levels of dementia or Alzheimer's who need assistance with common activities and monitoring to prevent them from wandering. 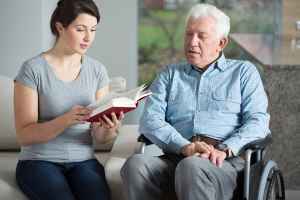 Lastly, they can care for seniors who need a high degree of attention and round-the-clock medical care. 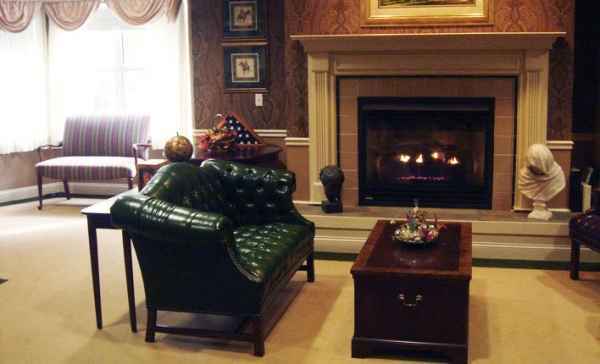 They have many amenities and services available to their clients. For example, they provide many different living choices like two bedroom suites, studio suites, and single bedroom suites. 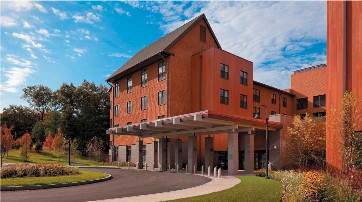 In addition, they feature a selection of personal services that include laundry services, a staff available 24/7, and transportation assistance. They also feature several health services such as help with medication and general help with personal care.